It was a great season! Listen to our top five episodes and a sneak peek of next season in our last episodio. Share with us the topics you want us to cover next and recommend our podcast to a friend. Jan 24 ¿QPM? 10: Cubans in the Midwest and the end of the Castro regime. Last year, Cuba announced that next month, en Marzo del 2018, they will have elections to choose new members of the National Assembly. See this is historico because after that the new parliament will choose the country’s next president. Raul Castro or the Castro’s for that matter will no longer be in power after six decades of dictatorship. Dec 31 ¿QPM? 8: Año Nuevo, Musica Buena. 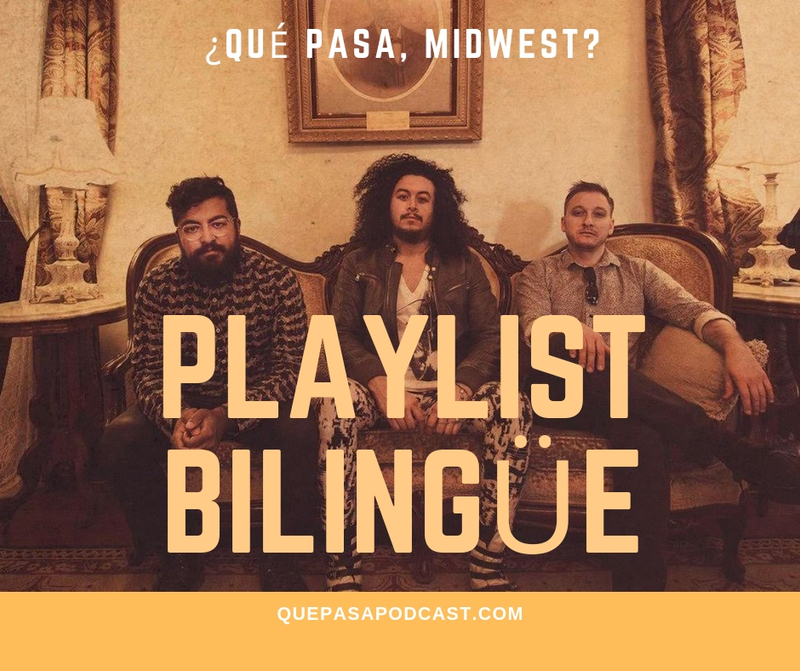 Para despedir el año, ¿Qué Pasa, Midwest? 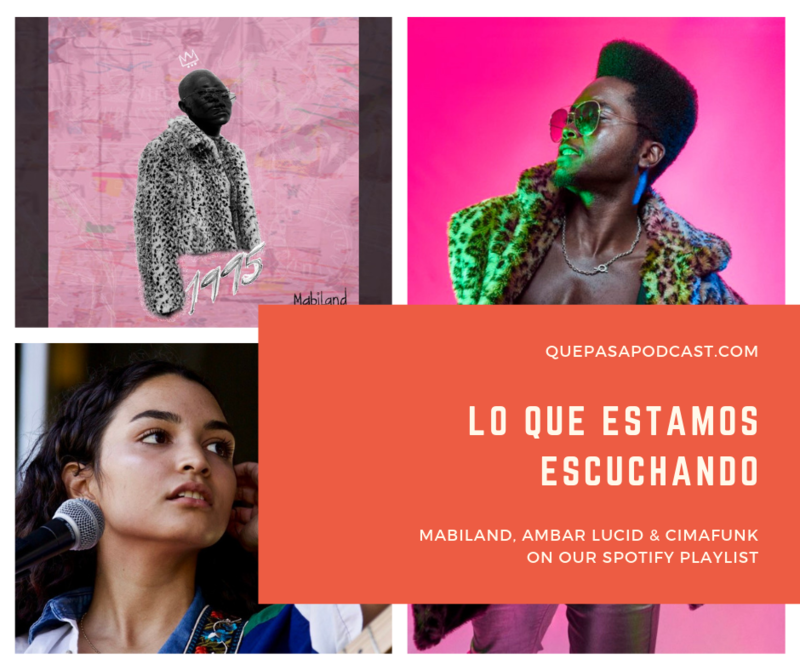 programmer Mareea Thomas and host Paola Marizán shared their favorite songs of 2017 and some of what's coming up next for the podcast.